This entry was posted on August 30, 2010 at 10:01 PM	and is filed under Uncategorized. 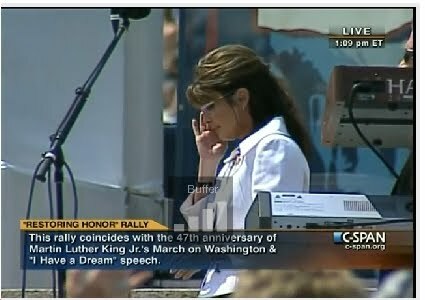 Tagged: Amazing Grace, Restoring Honor Rally, Sarah Palin. You can follow any responses to this entry through the RSS 2.0 feed. You can leave a response, or trackback from your own site. Govenor Palin: I wrote this in response to numerous republicans who contacted me for money, Yes, I am a republican. Could I get your opinion? PS We pray for and love you and yours! RESPONSE TO RECENT AUG-SEPT 2010, POLITICAL SURVEYS OF AMERICANS -the clock is ticking! Dear Great American? Government Representative- Do you have the personal fortitude to read this? I need to know as elections are coming. I have heard both Democrats and Republicans say we need to be more fiscally responsible and so eliminate more help to the poor and disabled and American Veterans. Our American representatives, Congress, indeed has said this since the French and Indian War 1772? Other countries have gone to the extremes of believing that all mentally handicapped, elderly (you pick the age) & others that don’t look like us should be allowed to die as soon as possible, some have actually lobbied to have them eliminated & save money-“wasted?”- on them. 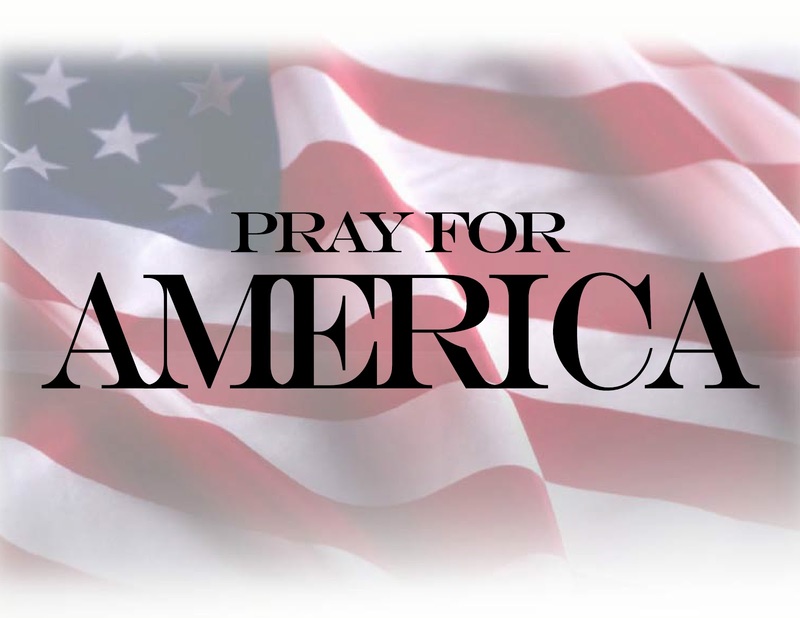 I thought America and Americans protected and defended the poor and those in need and by doing so grew stronger themselves and obtained graces from God. I have based my life on this principle. If your answer to any of the above are “No”, please just leave all government offices, and work as a lawyer or better yet a garbage collector. Do you want Americans to be responsible? Financially responsible? I DO. I think a good start would be for all representatives, senators, supreme court justices and the executive branch to voluntarily take both a 10% pay cut, they certainly could afford it, and receive only the medical care, or rather pay the premiums for the medical care, offered to military service members. Really, I am serious. Remember Franklin and Washington both stated government officials, “servants of the people”, should work for free OR it would lead to corruption. Did you serve in the military? If not was it because you were a coward? Was it for ethical reasons, and if so what were they? If not why do you think you deserve better than 17 year olds and older who see friends maimed and killed, who are themselves disabled, who have post-traumatic stress forever, who themselves and whose families are forever changed, often in terrible ways all to protect YOU and your loved ones. If you didn’t serve you should make a vow to spend a month in a combat area living with the guys, seeing what it is like so you can defend them when things are voted on that effect them. You know all service men and women I have meant, the vast majority, served out of love of America and Americans. Not for the benefits, though I myself have been ashamed to see enlisted people have to get food stamps to survive. I was shocked to hear President Barack Obama say, “They volunteered … they knew the risks … let them pay for their own medical problems.” I was shocked to hear a republican say that becoming fiscally responsible meant cutting benefits to the veterans, the disabled, the poor and handicapped and elderly via Medicare, Medicaid, the VA and Social Security -you know the ones who paid their entire lives into social security only to have the government steal from it. This person never mentioned cutting the benefits and pay of government officials who serve but at MUCH less risk, and with MUCH less sacrifice and MUCH LESS compensation than soldiers, sailors and airmen. Oh, and once your term has ended lets further amend the laws of our land so ALL your benefits and pay end as well, unless you serve over 20 years, then you get 34%, like the military. How safe do you think you and your wife and kids are when you constantly kick those who defend you and raised you in the teeth? Sooner or later they will follow your example, so it better be a Godly one. We both know there will always be wars, I am grieved by this, all warriors are! However, man though he is capable of great good, we both know some of us will choose to be evil, and evil must be fought to protect the innocent. By the way if anyone has to take a 10% pay cut, everyone in the US should, We are all created equal, are we not? I imagine doing this we would pay off the national debt and support more research and health care than we could imagine. I swore and was willing to die to defend the Constitution, what about you? A retired disabled veteran who flew in harm’s way to rescue our fallen heroes. As you know, Governor Palin has the military’s best interests at heart. You may wish to send your comments to Governor Palin via SarahPAC or her post office box. That contact information can be found here: https://sarahpalininformation.wordpress.com/sarah-palin-contact-information/.